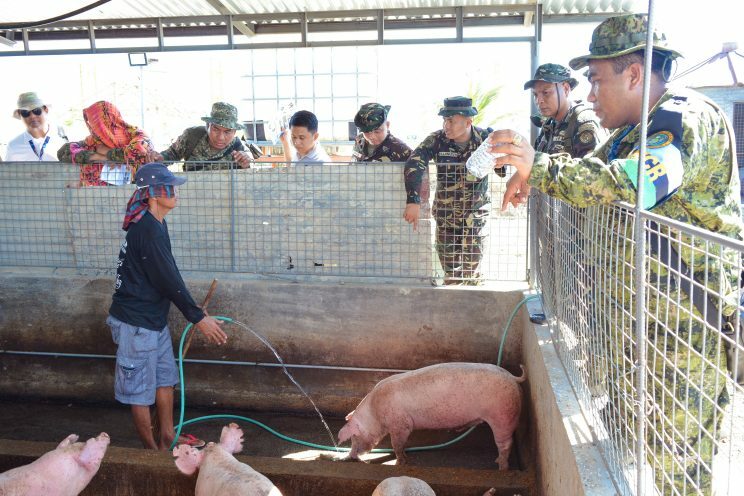 The adjective pig might now lose its metaphorical meaning with a new zero-waste pig farming system developed in Central Luzon State University (CLSU), Science City of Muñoz, Nueva Ecija. 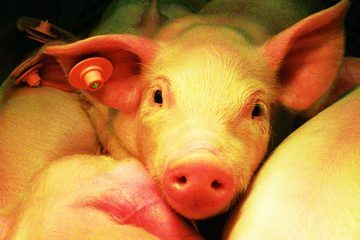 The zero-waste pig production (ZWAP) is an odorless farming system that efficiently converts pig waste into alternative fuel and organic fertilizer for crops. It directly addresses the concern over the impact of hog production on the environment as well as the strengthening demand and consciousness for more effective waste management and reduction. Through a memorandum of agreement between the Philippine Rice Research Institute and the Central Luzon State University, the ZWAP was constructed at the FutureRice Farm, a five-hectare learning and farm tourism site at the PhilRice Central Experiment Station. 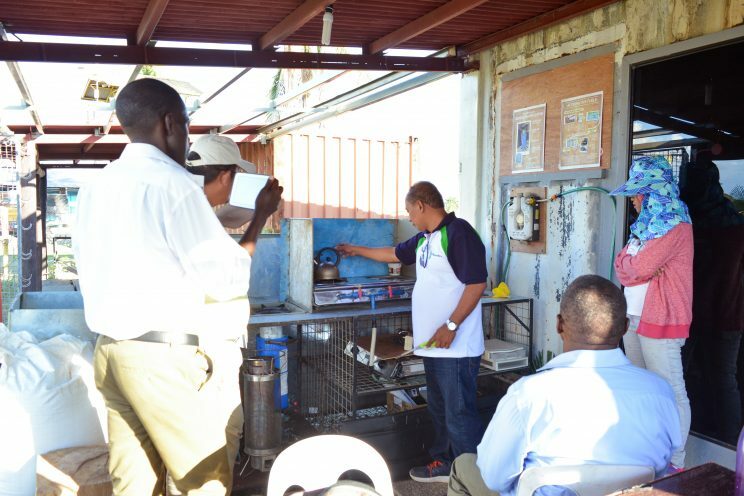 The ZWAP is part of the FutureRice clean energy technology showcase, intended to show farmers how they can gain additional income from pig farming, generate free alternative fuel, and conserve the environment. The FutureRice zero-waste pig model is set up in 30 sqm plot. 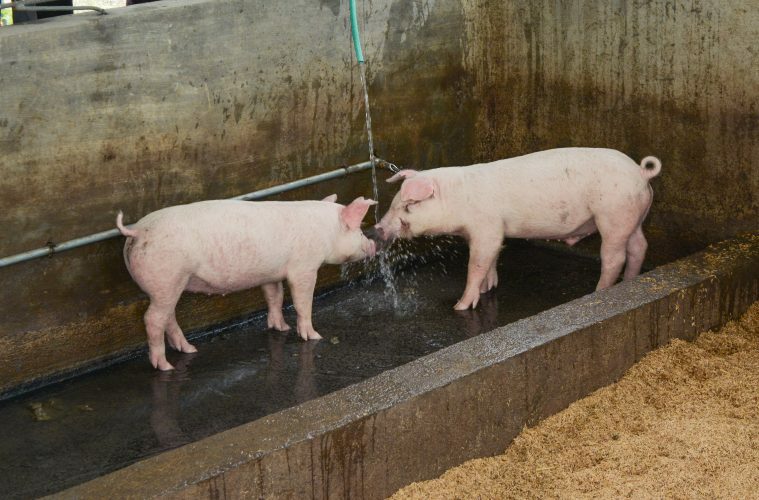 Every 90 to 105-day pig fattening season, 20 heads are raised inside the pen for its demonstration during farm tours and events. Mang Larry, one of the farm-hands at FutureRice, explains to Philippine Army soldiers how the ZWAP-house is cleaned. The OEMC is a grayish black nutrient and feed additive. 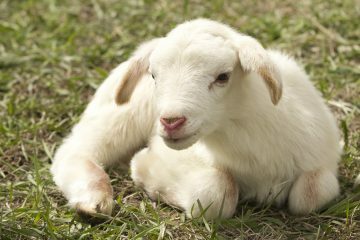 It contains different microbes, namely Bacillus, Thiobacillus, Lactobacillus, organic acids, and nitrogen-fixing bacteria. These microbes, according to Dr. Barroga, serve as a deodorizer for the pen and washings (pig waste or slurry). The OEMC is sprinkled at 5 grams per square meter on the pig house and wallowing pond at a bi-weekly basis. 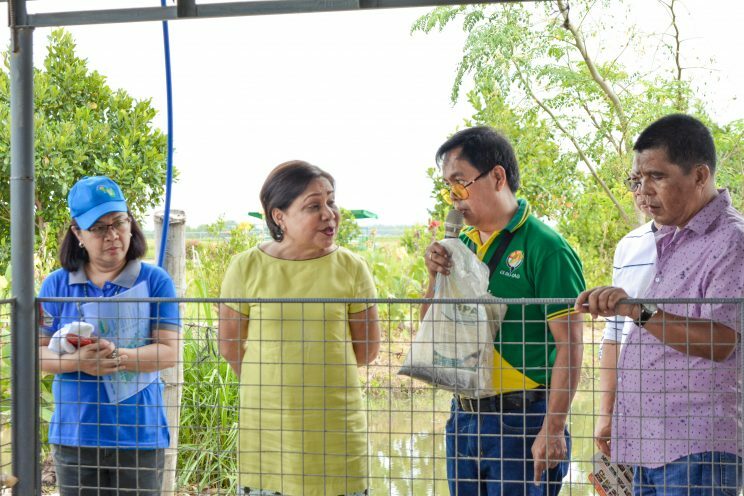 Dr. Antonio Barroga (in green polo) explains the OEMC to Senator Cynthia Villar during her visit to FutureRice Farm, in the Philippine Rice Research Institute Lakbay Palay in April 03, 2018. Contrary to the conventional hog farming biogas digesters that requires closed septic tanks and separate digester chambers, the PDBD is directly installed in the septic tank. 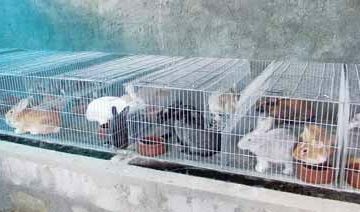 It is composed of six, 200L plastic drums with the bottom opened. Biogas extraction is facilitated by a gas collection tube installed above the plastic drums. During these educational farm tours, farmers and other farm visitors can witness they hygienic environmental condition of the system. There are two components that make this set-up unique: the odor-erasing microbial concoction (OEMC), and plastic drum biogas digester (PDBD). The methane connected from the PDBD travels through a 150-meter hose to the solar-powered smart house in FutureRice. The methane gas is used as an alternative cooking fuel during farm tours and demonstrations. Through the OEMC, the ZWAP can produce odorless biogas in an open septic tank and makes the pig sludge ready to be used for organic fertilizer. FutureRice uses the OEMC-treated sludge from ZWAP to fertilize vegetables around the farm. Furthermore, application of the OEMC may also improve hog health. 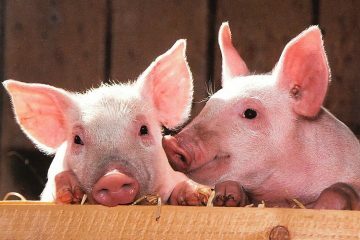 There are less incidences of respiratory problems due to decreased ammonia, which irritates the pig respiratory tract. Also, less flies are present in the piggery. 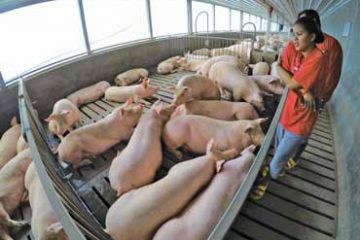 The ZWAP shows promise in solving the waste treatment problems surrounding pig farming systems in the Philippines. 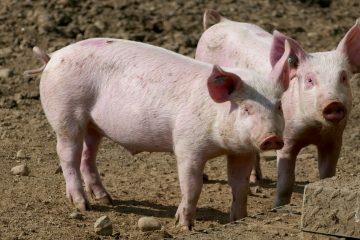 It can also serve as an alternative source of income for our farmers; through its biogas and fertilizer production and improvement of pig health, it can lessen the cost of raising pigs. 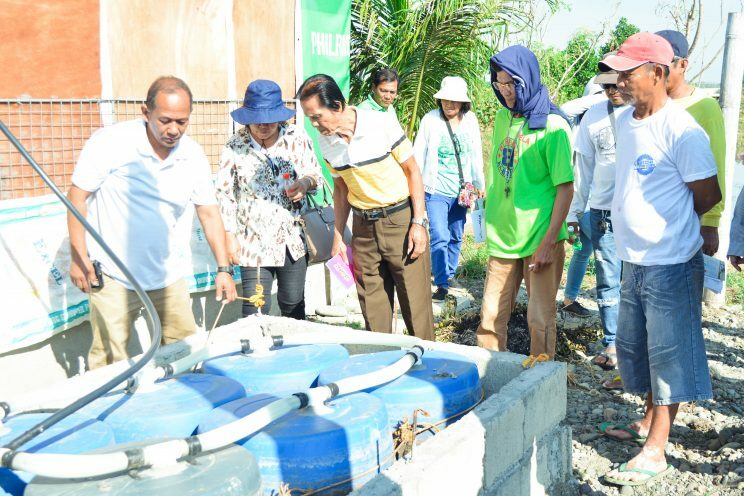 This zero-waste pig system can be viewed at the FutureRice Farm, Philippine Rice Research Institute, Maligaya, Science City of Muñoz, Nueva Ecija. For farm visits, FutureRice can be contacted through thefuturericeprogram@gmail.com or its Facebook page, @FutureRice. For more information about the technology, farmers and other stakeholders may contact Dr. Antonio J. Barroga through 0927-745-9870 or email him at antonio.barroga61@gmail.com. Pamela V. Carbungco is the communication specialist for the FutureRice at the Philippine Rice Research Institute.